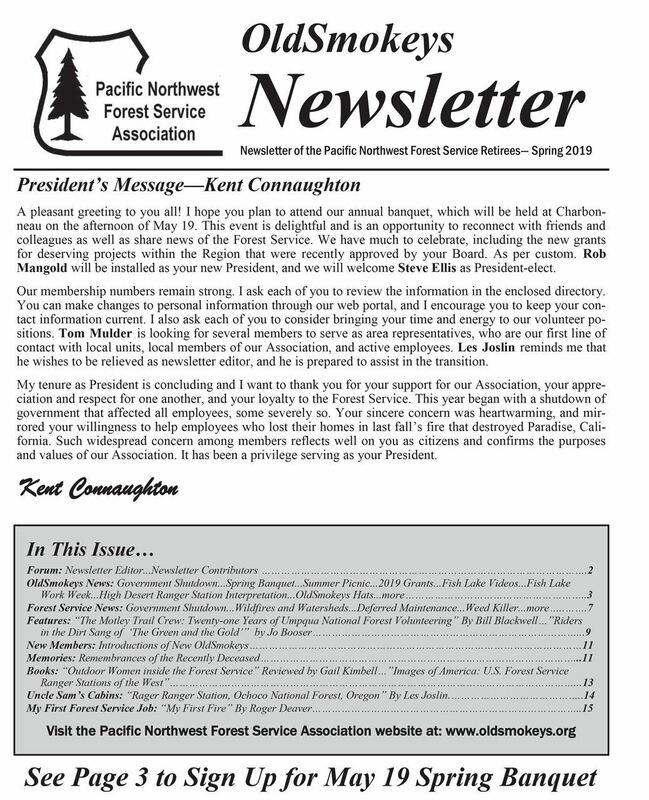 The Newsletter is published each quarter of the year. Click on the newsletter image below to see the most recent newsletter. and View recent directory changes.